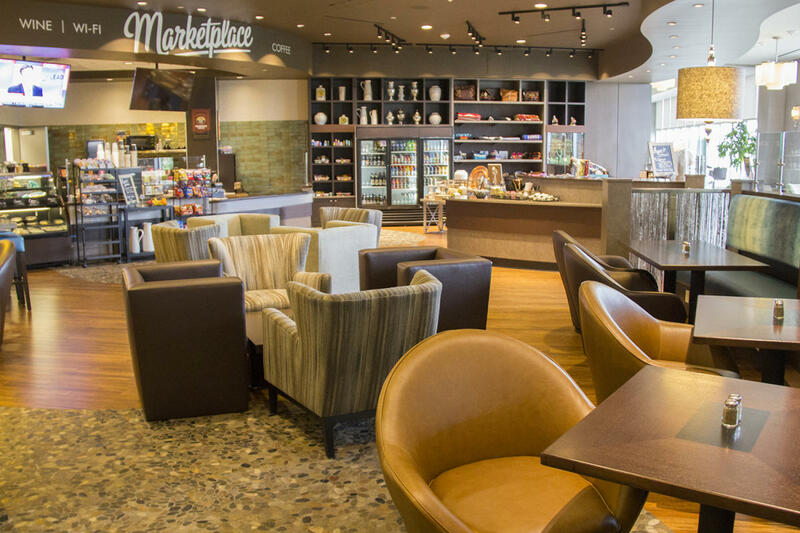 Marketplace allows customers to choose from a broad range of convenience items, gourmet foods, snacks, soups, regional wines and espresso drinks. Comments/Notes: Specialty Store. Where a touch of Washington comes to life with specialty wines, cheeses, gifts and the daily necessities of life you may have left behind. Also available, locally hand-made fine chocolates and Sea Salt Caramels. In every guest room will be a Marketplace bag, give us a call, we'll gladly do the shopping for you.